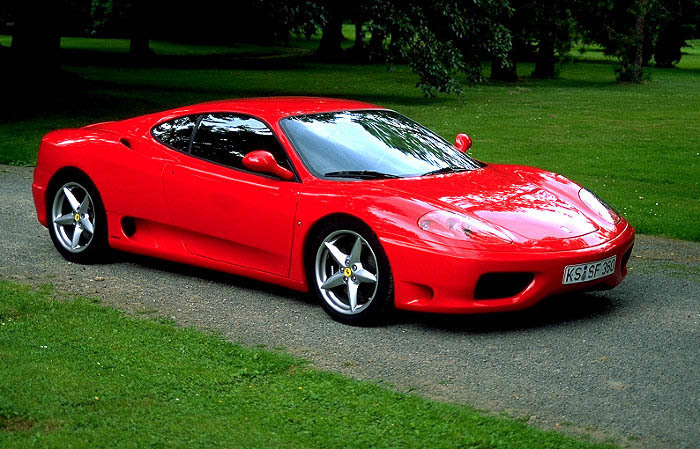 Over the past few years, Ferrari has made some very fine supercars. 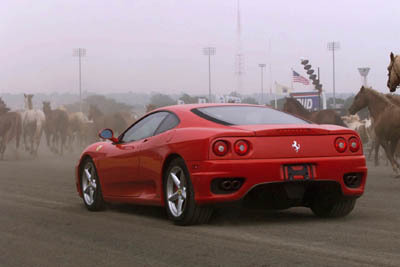 Of all Ferrari Cars ever made, the 360 Modena truly is my favorite. This car is very beautiful, from the airvents in the front to the rear quad tailpipes, and everything in between. 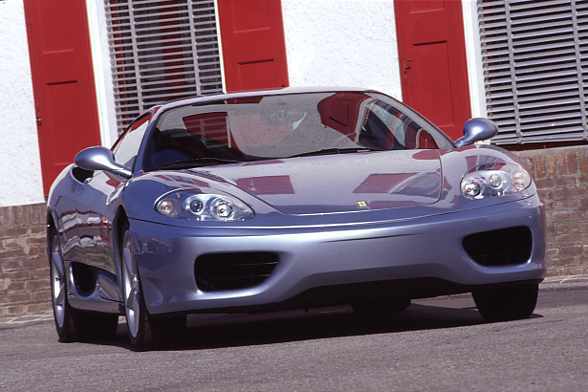 Being a Ferrari, it's very luxurious, the 360 Modena comes complete with a hand sewn leather interior. 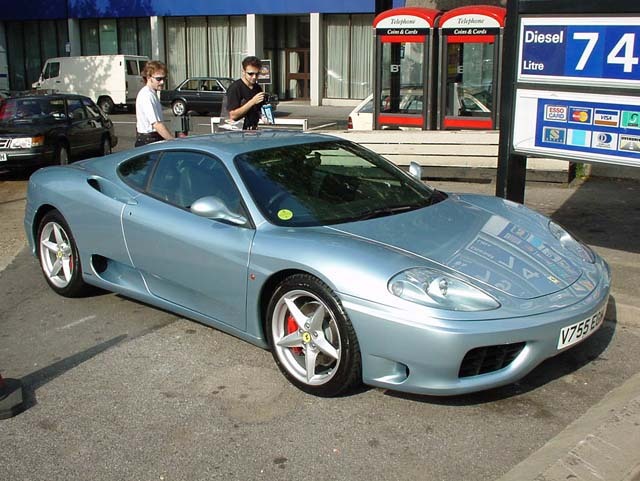 The 360 Modena is also a extremely powerful car. It's powered by a 3.6 liter V8 that produces almost 400 hp! The car can accelerate from 0-60 miles per hour in just 4.3 seconds, 0-100 mph in 10.2 seconds, and can reach speeds of almost 190 mph. Top this all off with a price of less than $ 140,000 and it becomes one of the best sportscar ever made!